The only issue with saying OK to a mountain of mashed potatoes, a can of sweetened cranberry sauce, and all those glorious pies is the spike in blood sugar with the sugary intake. That’s where the pumpkin pie shot comes in. It’s seasonal and packed with nutrients that help you mitigate the effects of the sugary pumpkin pie on the Thanksgiving table. The fat in coconut milk mostly comes from medium-chain triglycerides (MCTs). 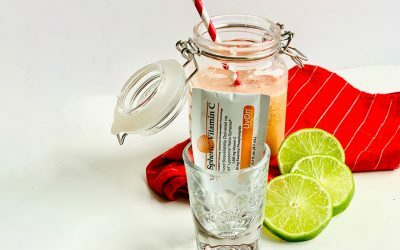 By themselves, MCTs are a popular supplement for people looking to enhance the energy their bodies produce from dietary fat. In multiple studies, researchers have found that coconut oil (which contains many of the same nutrients as coconut milk) has anti-inflammatory effects. Since it may be tough to stick to your regular, anti-inflammatory regimen at the Thanksgiving table, we love this benefit during the holiday season. 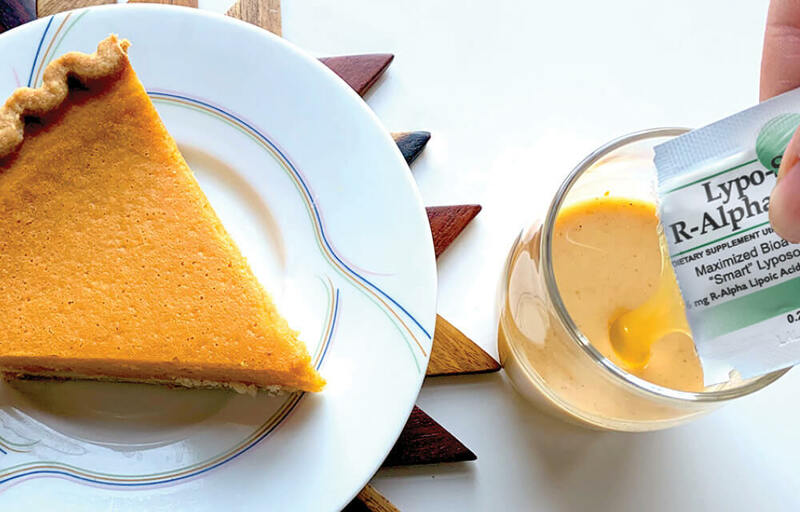 In this recipe, we used coconut milk beverage (coconut milk mixed with water) because it comes in a carton and is much less messy than the concentrated canned coconut milk. 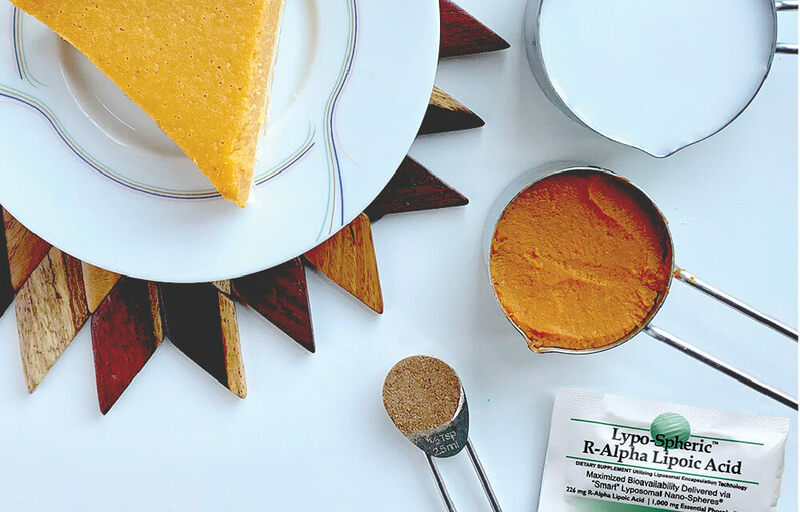 Pumpkin is a great source of two powerful antioxidants: Vitamin C and Beta Carotene. We’ve written extensively about the former. The latter converts to Vitamin A when we ingest it. Vitamin A is critical for vision health. It’s official name is Retinol, which you may recognize from an entomological standpoint as the root of many product names in the skin care aisle. Regardless of what you call it, this essential nutrient is also a powerful antioxidant that neutralizes the free radicals that appear in your body following some not-so-healthy holiday activities. Canned or fresh, pumpkin contains a significant dose of potassium, an electrolyte that you need to replenish after sweating off the Thanksgiving feast (therefore your potassium) at the gym. A single serving of canned pumpkin contains 13% of your daily fiber intake. That means it’s satiating. Fiber slows the rate of sugar absorption in the blood, making the energy you get from eating pumpkin last longer without the crash. 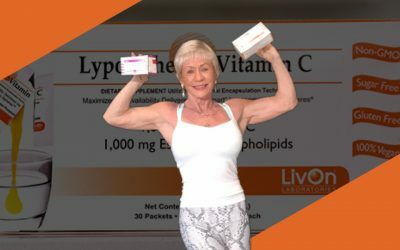 And that brings us to Alpha Lipoic Acid. It’s like a super-charge of all the other nutrients. 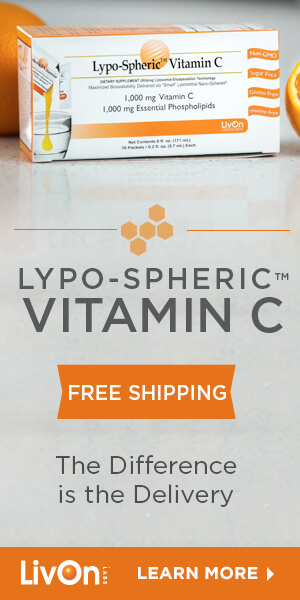 Lypo-Spheric™ Alpha Lipoic Acid contains 226mg of what some call the “universal antioxidant.” It’s also critical to two enzymatic reactions in the body’s energy production cycle, meaning that it is a necessary ingredient to getting the intended result from saying OK to the entire menu. 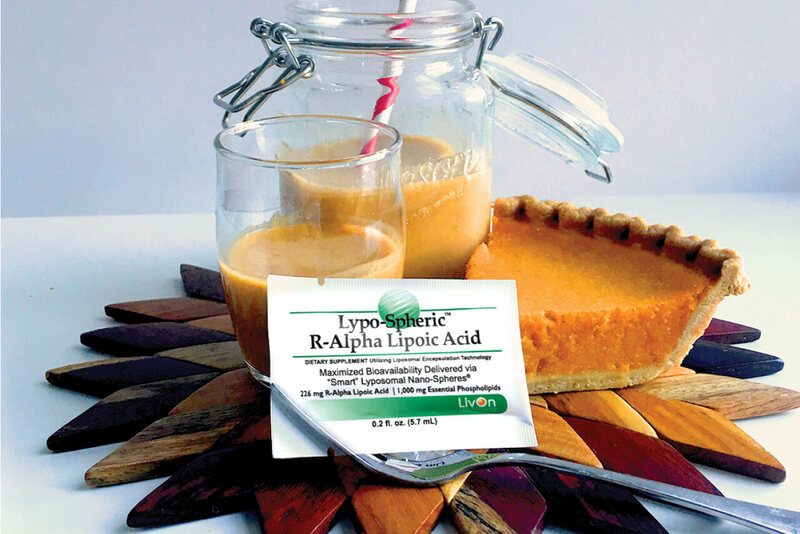 Multiple studies also indicate the Alpha Lipoic Acid may help maintain healthy insulin sensitivity and blood sugar levels. Combine pumpkin, coconut milk, and pumpkin pie spice in a cup that enables pouring into a shot glass without spilling. 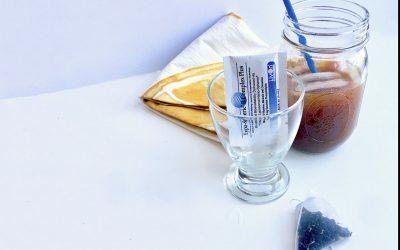 Pour an ounce of the mixture into your LivOn Labs shot glass. 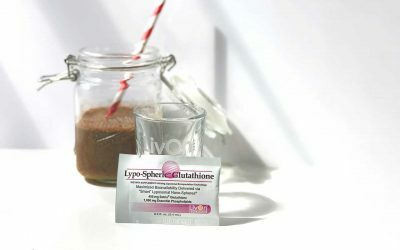 Squeeze a packet of Lypo-Spheric™ R-Alpha Lipoic Acid into the shot glass.